After a full day on the slopes, there is a high chance your gear is going to be soaked. That’s why modern gear is always looking for better ways to keep people dry. No matter how waterproof a jacket is, it’s often the wearer’s own sweat that makes them wet. By creating a barrier to keep the water out, jackets often prevent the sweat from evaporating out. The Lab Coat from Flylow plans to change that. 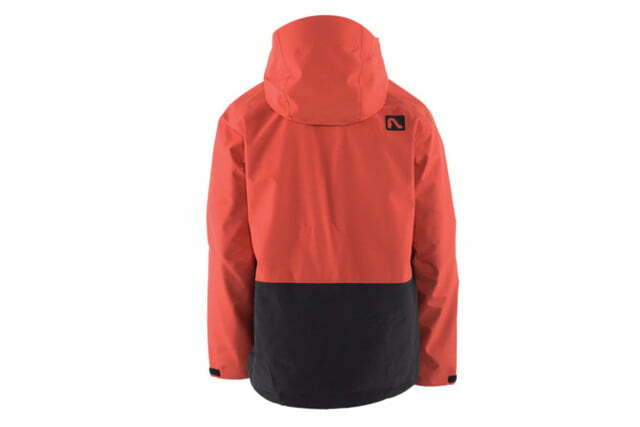 It’s a waterproof, breathable jacket without compromise. 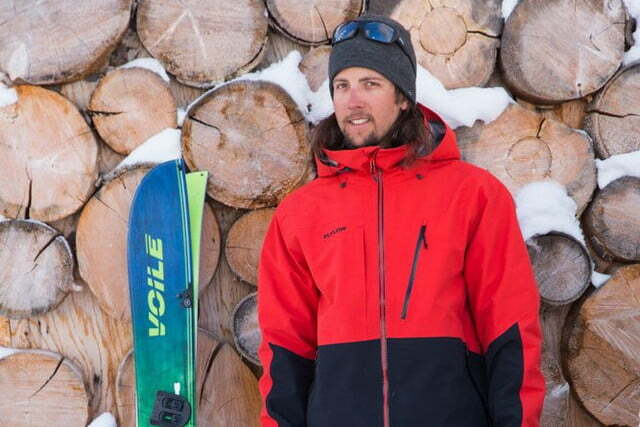 Flylow specifically designed the Lab Coat for climbing, skiing, and snowboarding in the mountains. 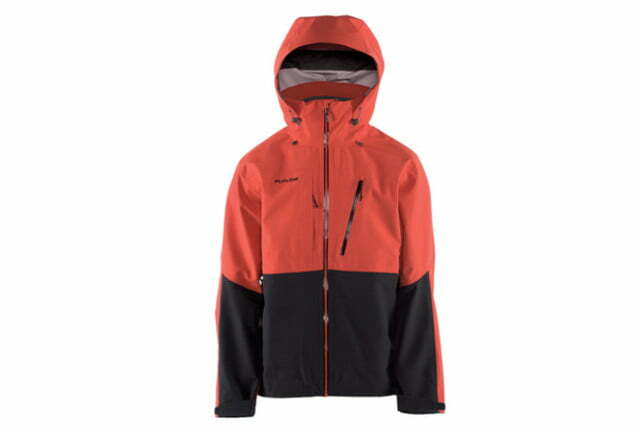 The jacket needed to withstand harsh and variable conditions and temperatures. In order to provide a strong fabric that is both breathable and waterproof, the jacket needed to be made with Polartec NeoShell. Neoshell is an engineering breakthrough in fabric technology. It uses dynamic air exchange at the fabric’s surface to stop water and wind from penetrating without restricting the release of excess heat and moisture. To get this to work properly, Polartec lowered the internal temperature required for vapor to permeate the sub-micron membrane. In simple terms, moisture is released more easily and air can circulate faster and more easily than is the case with other protective materials. All this while still allowing durable stretch, recovery, and abrasion resistance. The Lab Coat has other features that make it perfect for a snowy adventure as well. 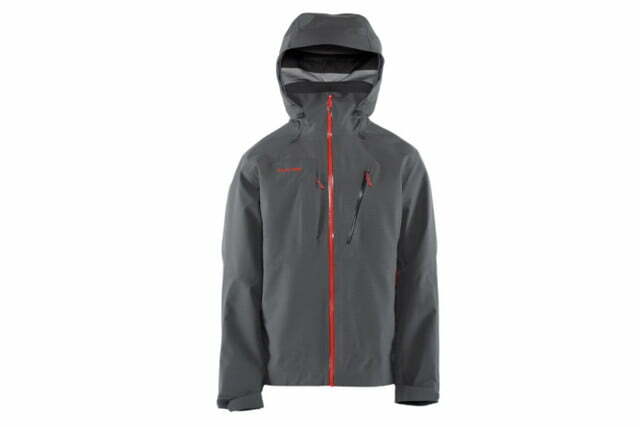 Watertight zippers and large 14-inch underarm vents keep you dry, while articulated sleeves allow for a full range of motion. To keep snow from getting inside during a tumble, there is a removable powder skirt. There are plenty of pockets for storing gear, and when you are all done with the jacket, its lightweight design makes it easy to pack up. The Lab Coat is available directly from Flylow for $525 in sizes small through large.